A Bootstrap-enabled, clean and slick starter site! 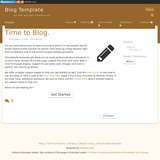 Bootstrap-enabled blog: Voice your thoughts! 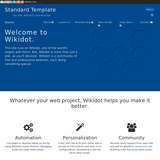 An online notebook application for Wikidot.com using pure Wikidot syntax.